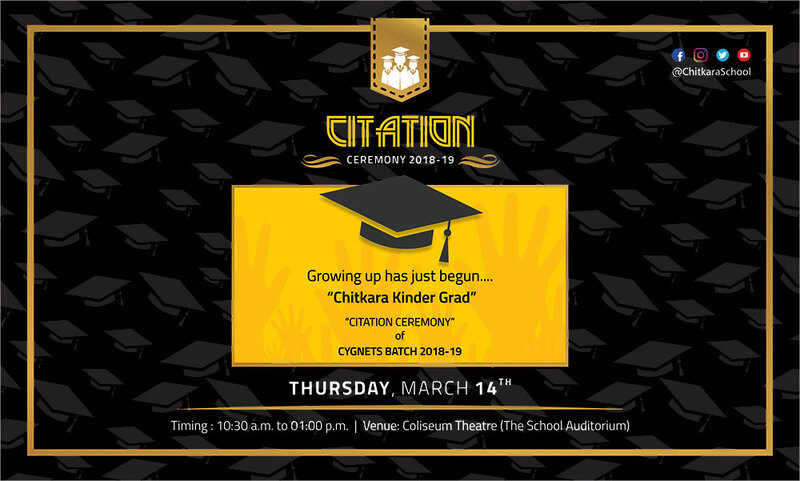 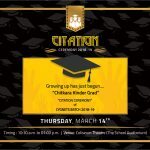 CIS hosted much awaited and enthralling Citation Ceremony for the Cygnets batch 2018-19 to relinquish memory of a lifetime. 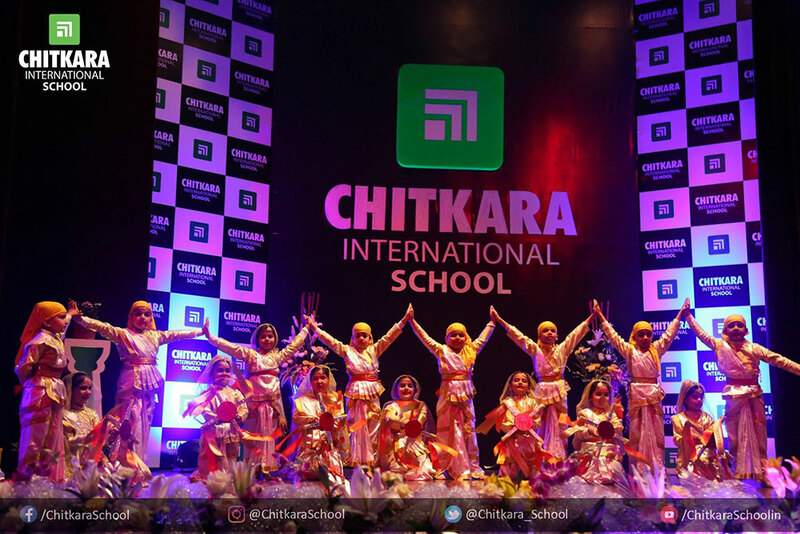 Guest of Honor, Mr. Retesh Vatrana and Dr. Pradeep Rohatgi made the day memorable with their benign presence. 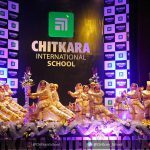 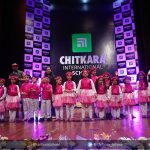 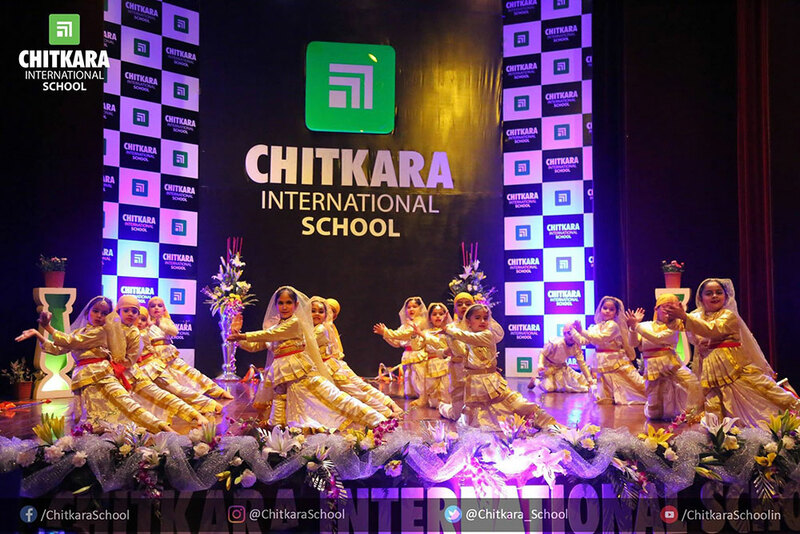 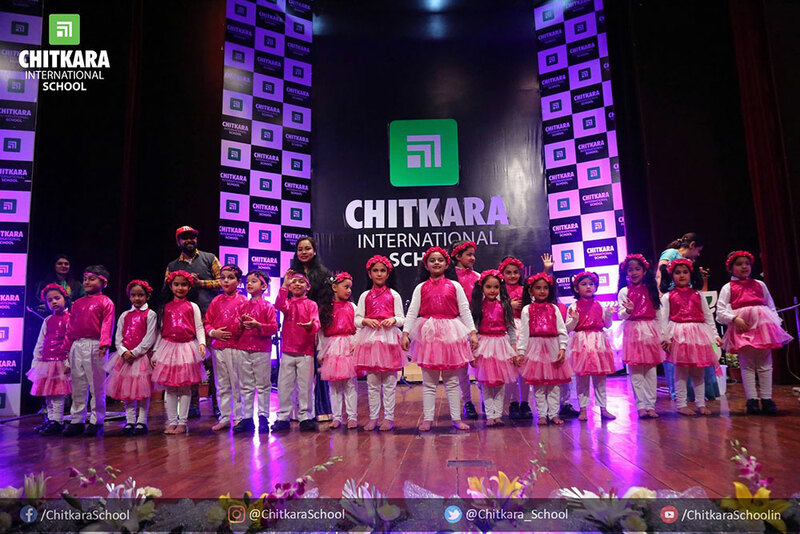 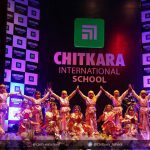 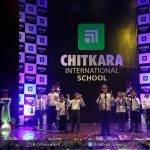 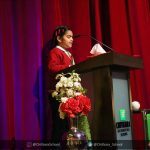 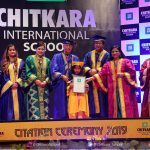 The theme of the ceremony was ‘Chitkara Kinder Grad’ and it was very well put across by various acts like musical dance performance and welcome dance presented by the students of Grade 1 & 2. 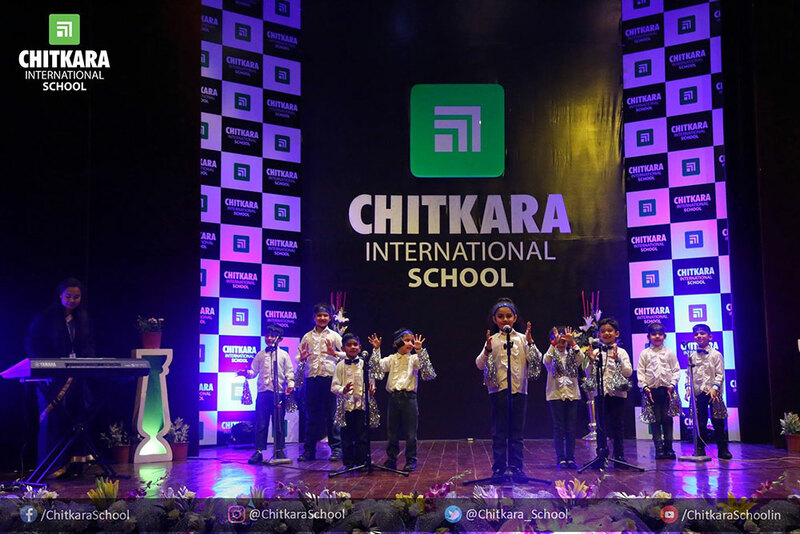 Highlights of the day were Saraswati Vandana, music performance and eloquently delivered speeches by the tiny tots. 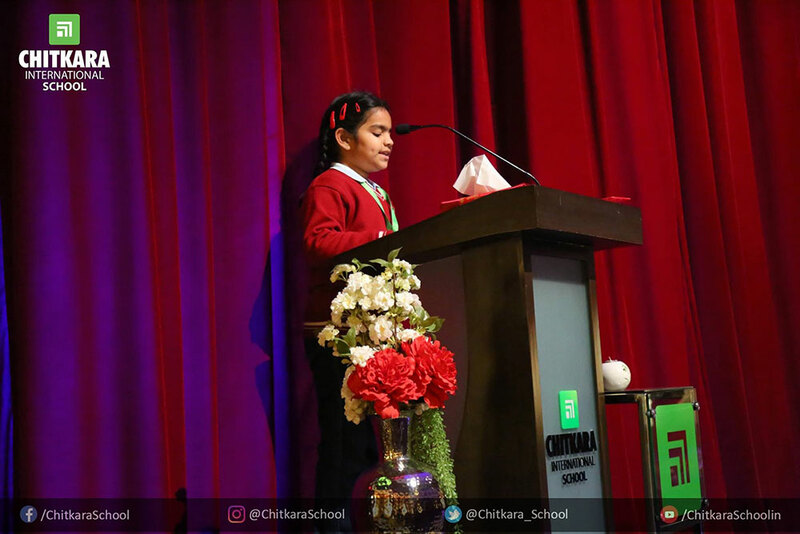 Our Chairperson, Dr. Madhu Chitkara complimented the graduates on their graduation and, also congratulated the teachers for their dedication and hard work in shaping the students through education and other co-curricular activities. 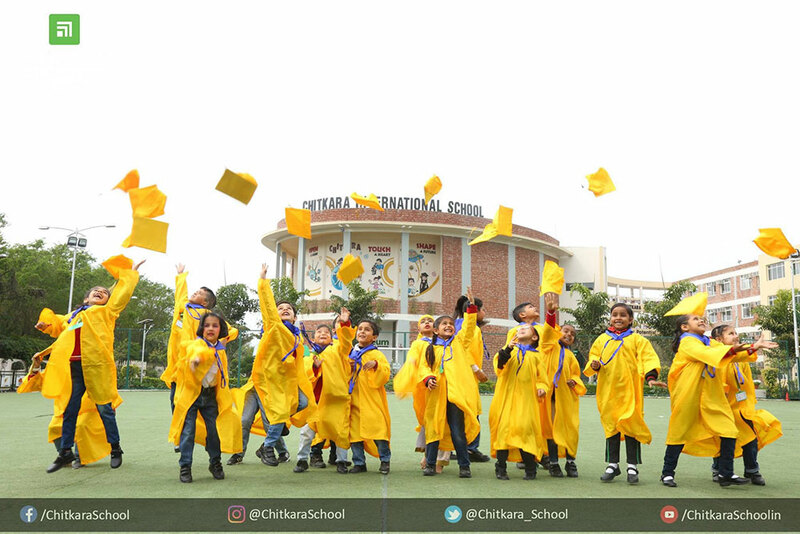 The most important part of the day- Graduation Ceremony started with the smart tiny tots of pre-primary dressed in graduation robes and caps walking the stage. 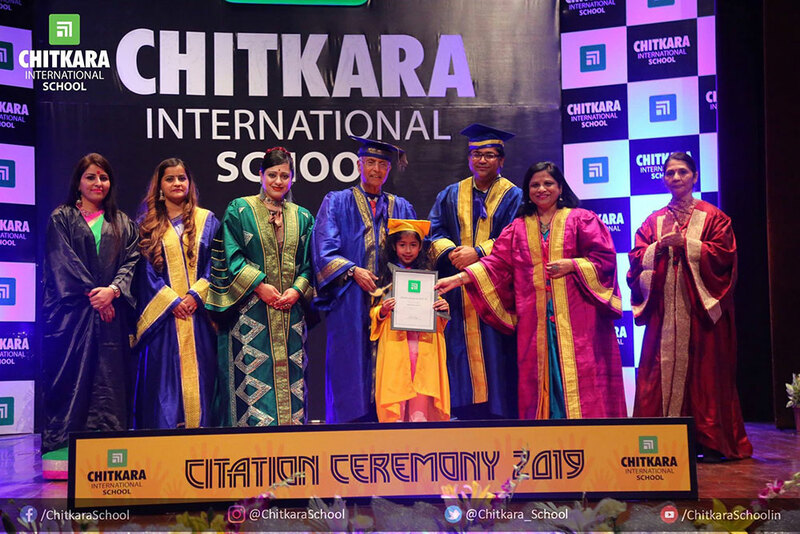 In the scroll ceremony, the Chairperson and Principal along with the Guest of Honour felicitated the students with the Certificates of Graduation. 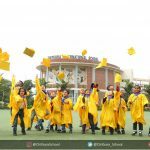 It was indeed a joyous and memorable day for not only the little ones but also a proud moment for the parents and the mentors as they witnessed their children receiving their graduation certificates from the honourable guest.